First place: 98/98 Points. 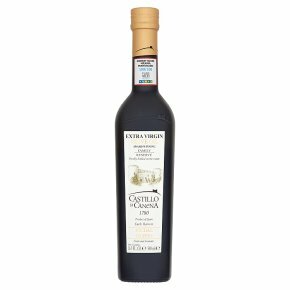 "The best extra virgin olive oil company in the world". Award winning family reserve. Freshly bottled on the estate. Fresh and aromatic. Picual olives.Cold Extraction Top quality olive oils obtained directly from olives and only using mechanical procedures.